Last year, U.S. half-marathons had an estimated 1.85 million finishers (a new high), an impressive 14.9% increase from 2011! So it makes PERFECT sense that the next BIG Extra Mile Podcast project would tackle the half-marathon!!! And we want YOU to be a part of it! In this podcast, Jeff will take you by the hand and gently get you across the finish line of your fall half marathon injury free and with a smile on your face! Subscribe to the podcast, take Jeff along on your next run, commit to run a fall half and be a part of this show! Call the comment line with your training updates, comments or questions for Jeff. 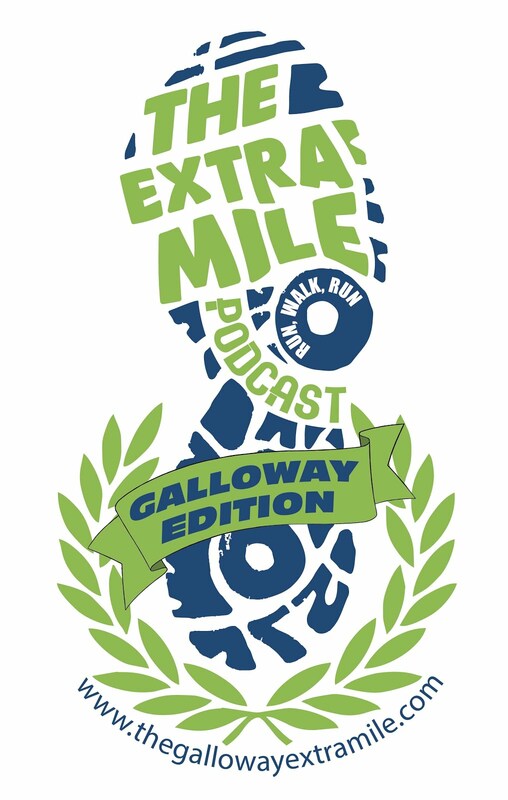 The Extra Mile Podcast- GALLOWAY Edition will launch “Part II” very soon and we are looking for a few runners to help. Let me explain….. 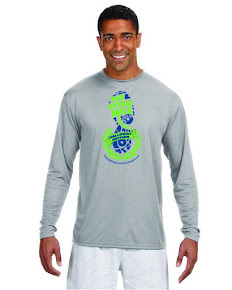 The Extra Mile Podcast- Galloway Edition truly believes that the Galloway RUN-WALK-RUN™ training method is THE best training method for runners no matter what your goals are! And to prove it, we are looking for 3 follow Extra Milers. Our plan is to have these 3 runners follow the e-coaching of none other than Chris Twiggs, National Program Director for Jeff Galloway’s Training Programs. Chris has been running marathons and ultras since 1994 and has personally started successful Galloway Training Programs in 3 different cities! With Chris’ experience, there is arguably no one who knows more about Galloway RUN-WALK-RUN™ than Chris other than Jeff himself! Any of these groups sound like YOU? Are you willing to make a minimum contribution of $100.00 to The 26.2 with Donna and its mission to passionately produce world class events to raise funds for groundbreaking breast cancer research and empower women living with breast cancer? Then we need to talk!!!! We will pick the 3 Extra Milers from those returned questionnaires and will contact you! We hope YOU are as excited about this new NEVER-DONE-BEFORE project as we are and will commit to play an active role! · Which of the following categories are you interested in? Please send your answers to thegallowayextramile@gmail.com. You may be asked to answer follow-up questions at some point. Thanks VERY much for your interest. Let’s have some fun!!!!! !